Springtime is the time to get in some early-season mileage. But don't let your observances get in the way of your training! Headed to church for a quick Easter Sunday Confession and Mass before your ride? Unburdening yourself of the week's sins before your ride can only make it more relaxing and pleasant. But communion wafers just don't cut it to fuel your ride! You get only one! If you celebrate Passover, sure, you may have carbo-loaded at last night's seder, but leftover matzoh isn't going to keep you going during the ride. Let's face it, matzoh crumbles -- not a great travel food. 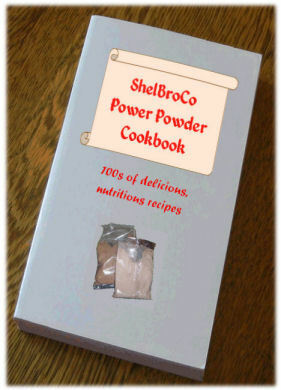 Whatever your faith, ShelBroCo Power Powder -- a delicious, nutritious treat -- will sustain you through your Sunday ride. Faith and fitness go hand in hand. ShelBroCo Power Powder is vegan, gluten-free, yeast-free, non-GMO, certified organic, carefully prepared from fair-trade ingredients by a dedicated team of Trappist monks, and Kosher for Passover! ShelBroCo Power Powder provides essential electrolytes and the energy boost you need to make a joy of your spring training! Just pour ShelBroCo Power Powder into your water bottle, add water, shake, then go, and may blessings be upon you! Special discounts for April 1, Easter, and Passover! "For he satisfies the thirsty and fills the hungry with good things." "Do we not have a right to eat and drink?" "Strengthen the weak hands, and make firm the feeble knees. " Easy to carry. Tear them open as needed -- two or three per water bottle. Chocolate or vanilla flavor! Trainers, soigneurs: enough for the entire team! Cheaper by the ton, ask for quotes! Bring Power Powder nutrition to every meal! Collectible! Imprinted with our logo. NOTE:ShelBroCo Power Powder products can be shipped only to a valid postal address! Not shippable to any Web site, e-mail, Facebook, Twitter or other vaporware address! Shipping (USA) (1-100) Zone 1 $99.95 Zone 2 $159.95 Zone 3 $199.95 Zone 4 $259.95.Zone 5 $599.95. Shipping to Alaska and Hawaii, and outside the USA: by arrangement. Image Credits: Background powder: By Parvathisri (Own work) [CC BY-SA 3.0], via Wikimedia Commons. 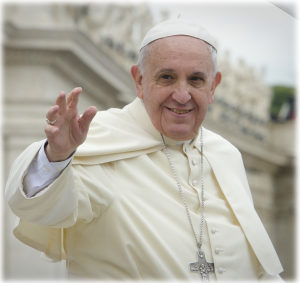 Pope Francis: https://unacasasullaroccia.wordpress.com/tag/settimana-santa/. 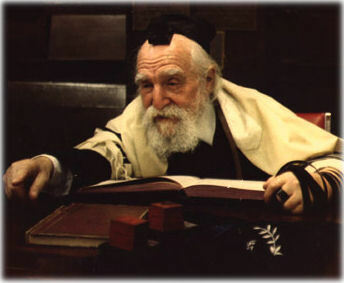 Rabbi Moshe Feinstein By Chanoch Gruenman at English Wikipedia (Own work by the original uploader) [Public domain], via Wikimedia Commons. Packets: Roke Commonswiki. Cardboard box: https://www.onlinelabels.com/clip-art/cardboard-box-107789.htm. 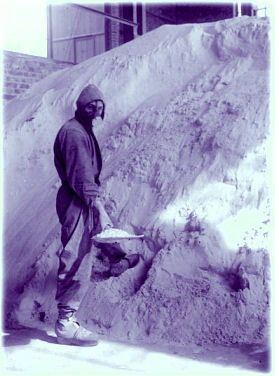 Worker with mask: Bundesarchiv, Bild 102-13213 / CC-BY-SA 3.0 [CC BY-SA 3.0 de], via Wikimedia Commons, Link. 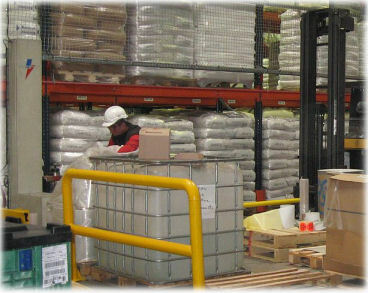 Warehouse By Cjp24 (Own work) [GFDL or CC BY-SA 3.0], via Wikimedia Commons. Smoothie glass: By Chris 73 / Wikimedia Commons, CC BY-SA 3.0. Book By Trey Jones (Own work) [CC0], via Wikimedia Commons.